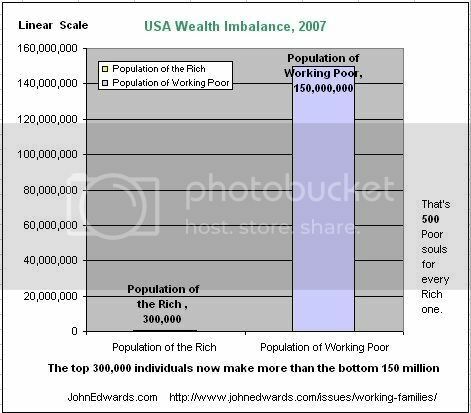 Home » Blogs » jamess's blog » Edwards aims to "Reverse the War On Work"
Edwards aims to "Reverse the War On Work"
John Edwards is still focusing on Issues that matter to Working Families! like the Economy ... like Taxes. All the while the GOP continues to "debate" that "only MORE Corporate Tax Cuts will create Jobs and keep the Economy strong!" Hmmm ... Where are all those Jobs, by the way? Billions in Tax give aways to the Rich, for the last 5+ years, only seem to have strengthen the Rich, it seems to me. In America today, families are working harder to get by. 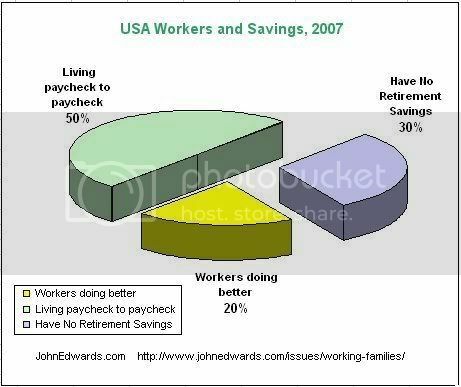 and 3 out of 10 American workers have not been able to save a dime for their retirement. 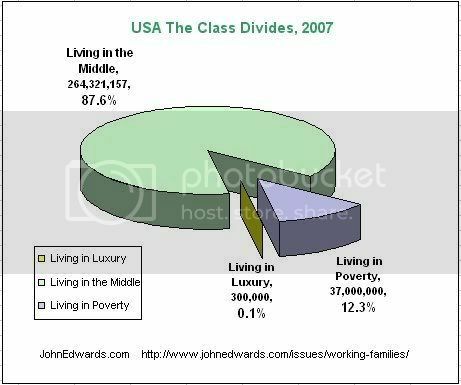 37,000,000 Americans live in Poverty. Does the millionaire-elite segment of society, really need any more help? 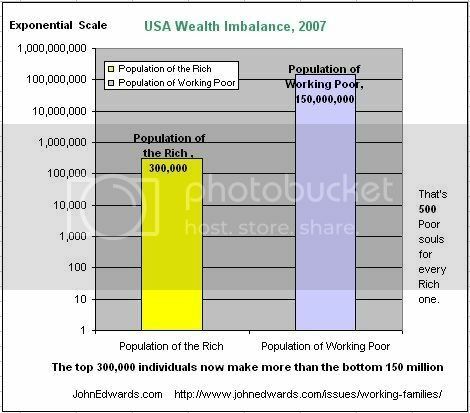 The top 300,000 individuals now make more than the bottom 150,000,000. The result is Two Americas, one struggling to get by and another that has everything it could want. Does the millionaire elite segment of society, really need any more help? John Edwards believes we have to build One American Economy—where everyone has the opportunity to work hard and build a better life. cut taxes for working families. to give workers a real right to organize. Union membership can be the difference between a poverty-wage job and middle-class security. Trade deals need to make sense for American workers, not just corporations. Nothing better reflects the problems with our tax code than the lower tax rates for capital gains. 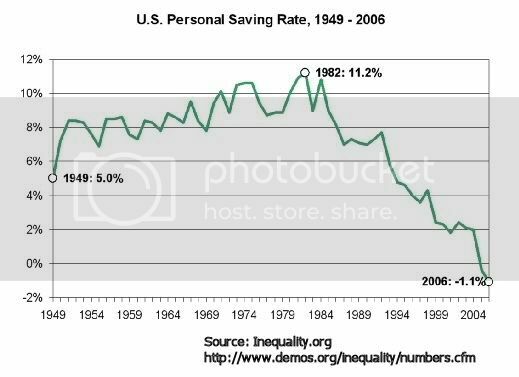 As Warren Buffett says, there is something wrong when he pays taxes at a lower rate than his secretary. - Raise the tax rate on capital gains to 28 percent for the most fortunate taxpayers – taxing the investment income of the wealthiest Americans similarly to the wages of the middle class. - Repeal the Bush tax cuts for the highest-income households and keep the tax on very large estates (above $4 million for couples). - Declare war on offshore tax havens by cracking down on tax shelter promoters, cooperating with allies to fight tax havens, and closing the "tax gap" by improving IRS customer service, simplifying tax filing, auditing more large corporations and high-income individuals and requiring more third-party reporting. - Close unfair loopholes like the tax breaks for hedge funds and private equity fund managers and unlimited executive pensions. For More, in-depth analysis of Edwards Tax Reform Plan, click here. Given the changing polling in SC, as reported by JedReport, there is definitely a market for a Leader with real substantive Plans like Edwards! to you and your family? John Edwards is Speaking up for US! John Edwards WILL be that Voice for working folks! Edwards breaks Q4 online fundraising in 25 days. Vote for John Edwards! -- It Matters! and contribute if you can afford it.